BASKETS DELIVERED SINCE OUR START! The comfort basket gets us in the door, but being able to spend time with the recipient and giving him or her hope or encouragement for their cancer journey and BELIEVING for a miracle healing. We hope that our visit provides hope and encouragement and it gives us the opportunity to pray for the recipient before we leave. 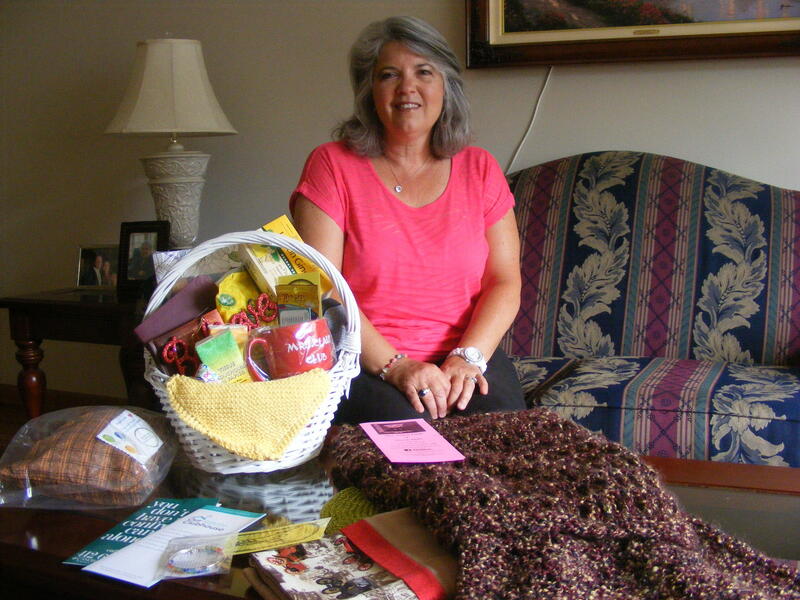 IF we have to mail the comfort basket, we follow-up with the recipient by phone call that they received the basket ~ same dialogue if we were in person and we always end the call with, can I pray for you! Prayer is the anchor of our organization. Giving us the opportunity to meet the recipient to see how their journey is going. When we have to mail our baskets, we follow-up with the recipient by phone call that they received the basket.